Having weekly part load runs and dedicated removal vans going to and from the Czech Republic each day, European Removal Services can offer many options to complete your removal of household goods to and from the Czech Republic. Please hit the quote tab and we can offer you a quick quote by return. 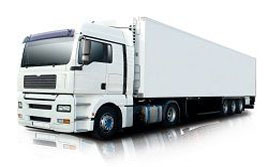 With over 25 years experience in moving to the Czech Republic you can be sure that we can offer you a cost effective removal solution and that your goods are in safe hands with us. 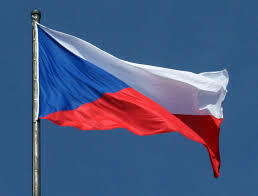 Please do click for a quote or read on about relocations to the Czech Republic. When moving into a new commercial or residential property it can be, on one hand, a daunting experience, but it can also be an extremely exciting prospect. On one side we understand you will be going through the stress of both organising and arranging your possessions to ensure you have everything you need, but there is also the excitement of moving home or commercial property. There is a vast number of things to think about, and the prospect of moving can become an overwhelming task, but it doesn it have to be. 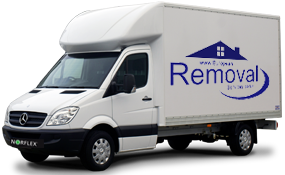 At European Removal Services we are a leading removals company, offering our first rate services across a considerable number of European countries including the Czech Republic, the UK, Spain, Austria, Belgium, Denmark, Italy, Portugal and Norway for example. We have helped a vast number of private individuals and businesses relocate over the years, and we have a wealth of knowledge and experience relating to removal services. We are renowned for our professionalism, loyalty and commitment and we are regarded as one of Europe’s finest removals companies. 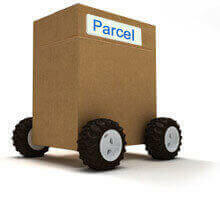 As a company we believe in helping our customers relocate without the stress and hassle usually associated with moving home. Our part load container services, sole use container removals, and baggage services will help to ensure everything runs as smoothly as possible. Our part load container service allows customers with no set removal date to share a container with other customers and the service also includes full wrapping, packing and loading services. 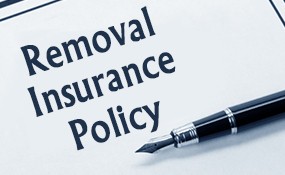 The service also includes clearing your removal goods through customs, and delivering your possessions to your new home or commercial property. We have weekly sailings from Cyprus to England, Cyprus to other European destinations and from England to Cyprus. Sailing to and from Cyprus takes around 13 days, therefore if a sole use shipping container was required your goods would load, ship and arrive to their destination port within 20 days max. It would be wise to allow 25 days sailings to Famagusta, or from Famagusta to the UK. 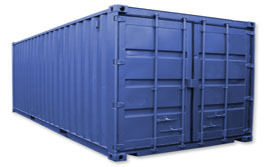 Our sole use container removals is the best way to move home if you have a small budget as it is the most cost effective means of moving property. The service includes shipping your goods be sea and it can include a number of services including expert packing, wrapping, unloading, loading and unwrapping. Finally our baggage service is perfect for customers looking to transport a few boxes and bags and is the most cost-effective way of transporting your small part load removals to and from the Czech Republic. With a team of experts on hand to help you, and with a service unmatchable in terms of quality and efficiency, European Removal Services should be your first choice when looking to relocate to or from the Czech Republic. Our removals to Czech Republic and from the Czech Republic are renowned for their service standards, so why look elsewhere?